Moving to Germany gives you a chance to start a new life in a modern country with a rich historical heritage. It a great opportunity for expatriates to live in a well-planned country, that is known to have tremendous regional diversity. This expat guide will offer valuable information about Germany. Germany is a country that has many developed towns with multicultural societies. 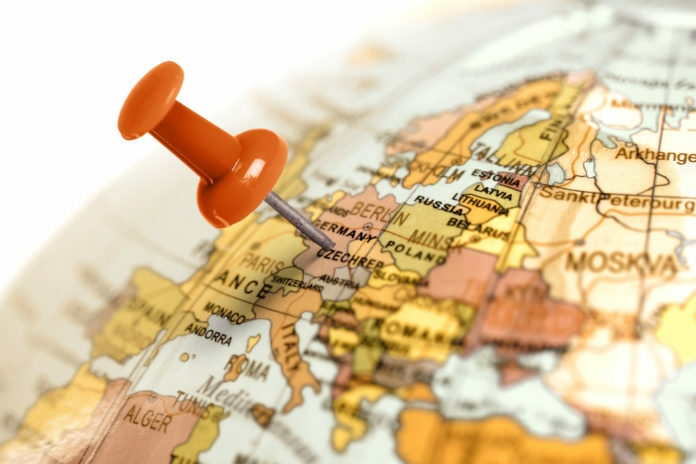 It is, therefore, easier for expats to feel at home, once they relocate to Germany. While Germany adores its western heritage, it is still a rationalized country. For this reason, the majority of newcomers in the county do not experience any difficulties in adapting to life in Germany. You can also take advantage of regional diversity, which is an essential aspect of German identity, to become more productive. 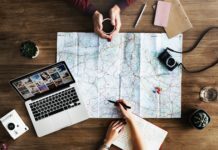 Here are a few tips to help you prepare for your move to Germany. If you choose to become an expatriate in Germany, it will mean that you will be part of a population of 82 million. The Germany population has included foreigners from different parts of the world. A large percentage of the foreign population originate from countries like Greece, Turkey, Italy and Eastern European states. For this reason, Germany ranks at the position two worldwide, as a country that hosts many immigrants from different parts of the world. Being a beautiful country, German has many cities and towns that expatriates can comfortably settle in. If their jobs don’t force them to live in certain cities, then they are free to move to any city of their choice. 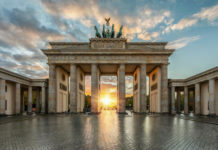 They can choose to settle in a big city or simply move to a small town, either way, Germany offers a great destination for expats to settle in. Some of the famous cities in Germany include Frankfurt am Main, Berlin and Munich. Frankfurt is the financial capital of Germany and many business-minded expats choose to settle here. This is where leading financial institutions like the German Federal Bank and the European Central Bank reside. It is also home to Germany’s largest stock exchange. The city’s main contribution to world financial affairs has made it more popular and busier than any other city in the country. It is currently home to over 180 nationalities. If you want to discover the captivating history of Germany, Berlin is the city to move to. As the capital city of Germany, the town has a population of 3.5 million. It, therefore, qualifies to be recognized as a cosmopolitan metropolis. The city offers a high number of job opportunities to foreigners who move to Germany. Having more than 170 museums, Berlin is a perfect city for people who love to learn about different cultures. Expatriates moving to Germany prefer living in estates surrounding the city such as the family-friendly Charlottenburg and Westend. To the east of the city, you will find the artsy Friedrichshain-Kreuzberg, which is also a good neighbourhood. It is a great destination for expatriates moving to Germany with their families. With a population of 1.4 million, Munich is an old-fashioned historical hub, with green parks and its environs feel like a small town. Do not mistake Munich for a small town; it is actually one of the most expensive cities in Germany. However, life in Munich is totally worth it for expats with kids. The city is reasonably safe with numerous international schools. *TIP – Any expat moving to Germany is required by law to apply for health insurance. You can choose between private or public health insurance in Germany.